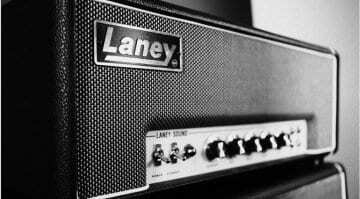 The new reissued Laney LA100SM is a modern take on a classic late '60s 100-watt valve amp head. 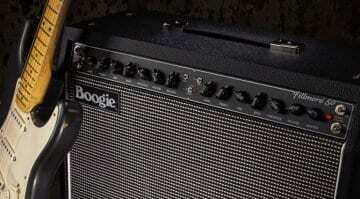 Power, plus tone is what you get with this amp. Just now you can tame it. 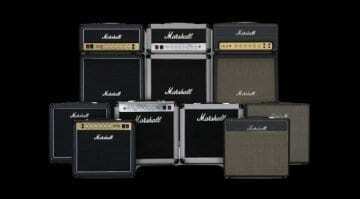 Back in the day, Randall Smith serviced a lot of old '50s Fender Tweed amplifiers and he eventually wound up starting MESA/Boogie. 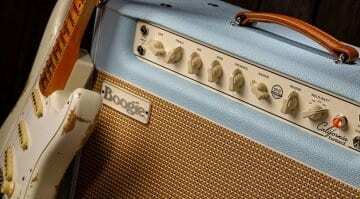 Now 50 years later we get the new MESA/Boogie California Tweed. 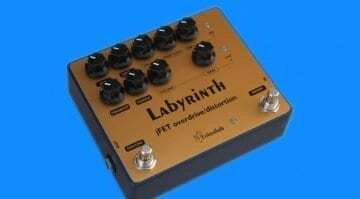 The new Labyrinth dual-channel overdrive/distortion pedal looks like it can offer many amp-like tones at a very reasonable price. 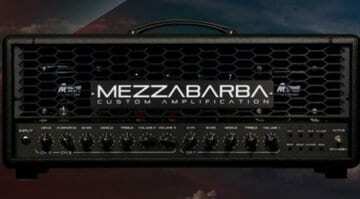 But will the higher internal voltage make a noticeable difference? 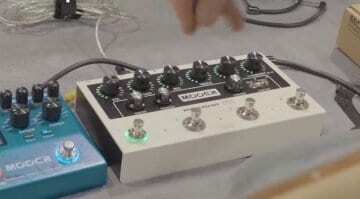 At NAMM, Mooer has just unveiled a brand new preamp pedal that could outshine everyone else, we even have some cool video footage of it in action ahead of the official release. 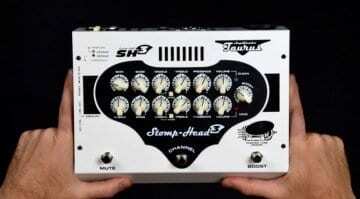 Taurus Stomp-Head 3 pedalboard guitar amps: Classic or High-Gain? 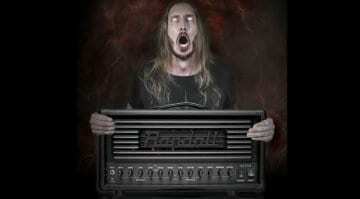 Two new mini versions from the Polish amp company that brought us the Stomp-Head 5 are available as two separate amps - Classic and High-Gain. Will you want to stomp on one? 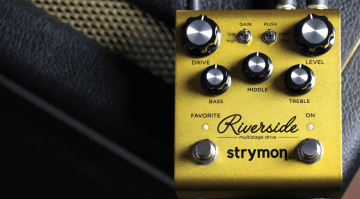 Strymon announce Riverside: A new level of control for your drive tones? 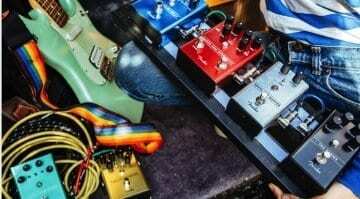 What happens when analogue meets digital in an overdrive pedal? Well now you can hear it for yourself!